Not only is it film awards season at the moment but it’s film festival season too. Well, it is if you’re at Sundance Film Festival anyway. And if you are, you’ll be a step ahead of the game when it comes to keeping up with Zac Efron’s many looks. 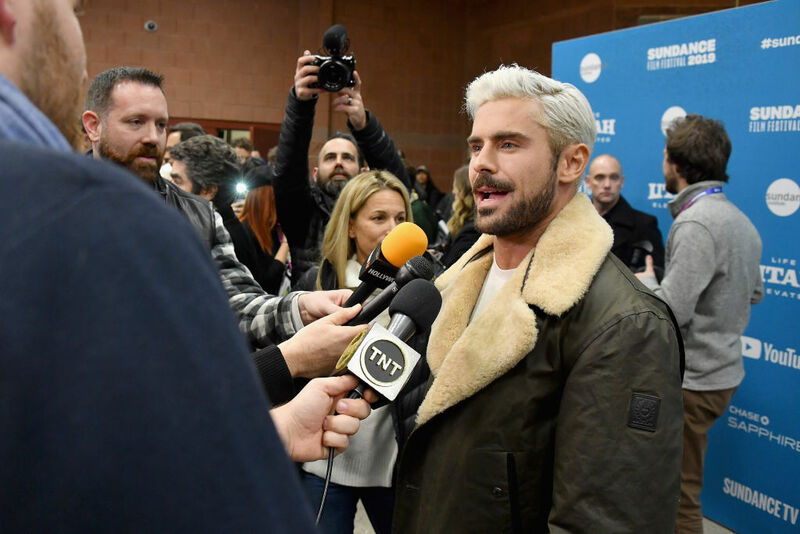 Efron chose to use the festival, where he is promoting his new film about serial killer Ted Bundy, Extremely Wicked, Shockingly Evil And Vile, to debut his new platinum blonde hair. The new film, directed by Joe Berlinger, tells the story of Bundy from the killer’s girlfriend’s perspective, Elizabeth Kloepfer, played by Lily Collins. Enough about the film, give us the hair! Perhaps he felt he needed to get rid of the character of Ted Bundy for a while, so decided to redo his do and shake off the serial killer vibe. 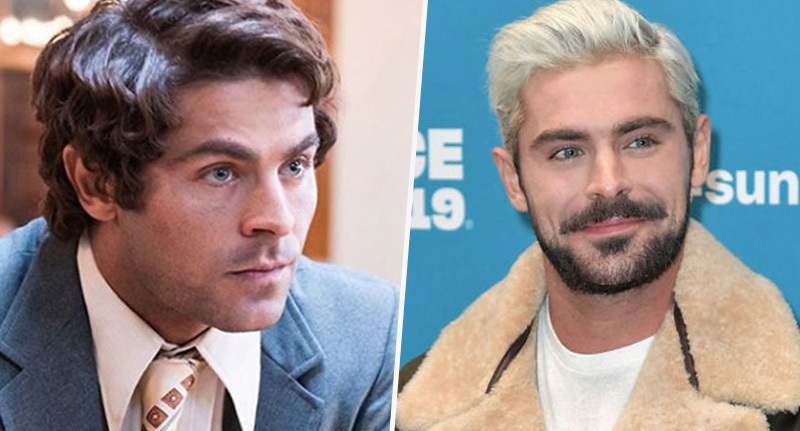 Efron’s latest film follows the story of serial killer Ted Bundy, who was executed in Florida in 1989 after admitting to the murder and abuse of 30 women, though some people believe the number to be much higher. The murders took place across seven states in America between 1974 and 1978. Bundy managed to charm many of his victims, luring them in, and duping his longterm girlfriend into believing he was innocent. Efron plays the role, which treads a fine line between homely, family man, and vicious serial killer. This hasn’t, however, gone down particularly well with some fans. Director Joe Berlinger has also recently released a four-part documentary about Ted Bundy on Netflix, titled Conversations With A Killer: The Ted Bundy Tapes. The documentary uses hundreds of hours of taped conversations with Bundy to tell his life story, recount his crimes, and present the police hunt for him across America.